Summary: The first of a collection of studies that constitute the final studies in this series. Here we take a general look at how the Holy Spirit operates in the life of the believer today, focussing on the broad aspects encompassed by the term "Paraclete". We begin a collection of studies that will make up the final few studies of this series. We’ve covered a lot of ground in the series so far - first considering various aspects of the deity of the Holy Spirit, and then reading about many of the Spirit’s activities during the Old Testament times, the Gospel Period and, more recently, the Acts Period. I feel it’s now time to turn our attention to the part that the Holy Spirit plays, specifically, in our own lives today. We’ve already touched on this to some extent, as we’ve occasionally found ourselves looking at the later epistles of Paul for some guidance about the Spirit’s work today. You may not believe it, but there’s actually quite a number of aspects about the Spirit’s activities during each of those earlier dispensations that we haven’t discussed, and probably won’t, to any great extent, unless they come up in the course of our discussions, or in a separate study some time down the track. Let’s now try to better understand some of the workings of the Holy Spirit in our own lives today. This study is really a general overview of the Spirit’s role in the life of the believer today. A reminder that the Spirit’s activities vary from age to age. Just because we read of the Spirit enabling someone in a particular way at one time, this does not necessarily mean that the Spirit operates the same way today. I mention this because God’s Spirit dwells with the believer permanently today, just as God’s Spirit dwelt with the believers of the Acts Period. Hence, over the next few studies, we’re going to be reading from passages written both during and after the Acts Period. (This passage in John 14 was spoken during the Gospel Period, but pertained mostly to the Acts Period). In reading from passages of earlier periods, we will need to take some care to avoid applying ourselves some instructions and teachings that applied only in the Acts Period but not to us today. Some aspects of the Spirit’s work will be the same now as it was in those times, but some will be different. 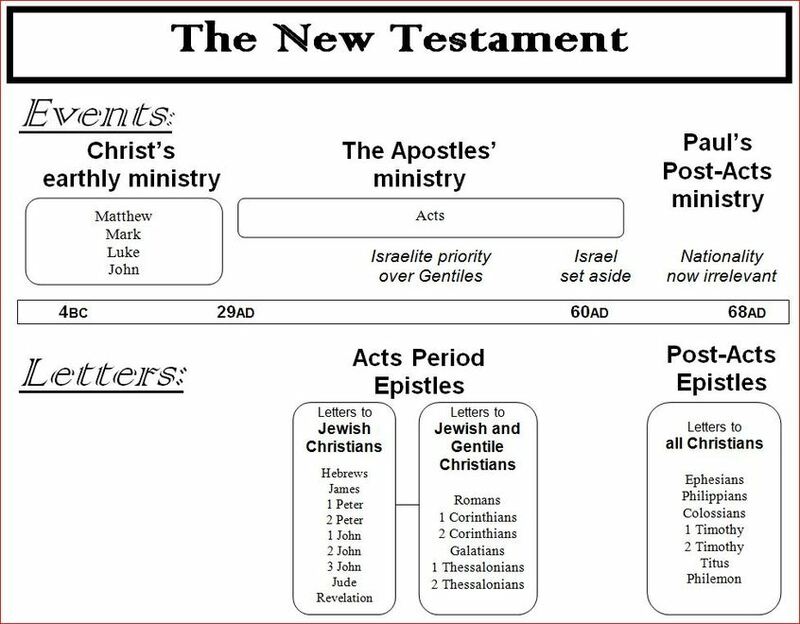 The best way to distinguish which is which – what teaching about the Spirit applied then and what applies now – is to compare what was written during Acts, with what was written after Acts. Some of the teaching about the Holy Spirit will be the same, and some will be different. I will be more specific about these things as we get to them, issue by issue. Re John 14:16 ….. Shortly before the Lord’s death, He told His disciples that He would send the Holy Spirit. This was written specifically to the disciples. The Spirit would work in them in ways that do not happen in our lives today. Nevertheless, several principles are the same. Depending on which Bible version you are reading from, the word "Helper" nor "Comforter" or "Counsellor" or "Advocate" is a translation of the Greek word parakletos (noun). “Parakletos” includes all those ideas of a comforter, a helper, an advocate, an intercessor (one who speaks on another person’s behalf), a counsellor (one who offers counsel, or advice), also includes ideas of being an advisor, an encourager. There are not many occurrences of parakletos, but quite a few of the verb form parakaleo, and I think that a look at this word in the New Testament will help us understand some of the Holy Spirit’s dealings with us today. Idea of pleading, but also of encouraging a person. In this instance, Paul is encouraging his readers to live a life worthy of the God’s calling. Similar throughout the NT – parakaleo has ideas of pleading, but also encouragement and comfort. So this “comfort/ encouragement” is not just a cheering up, but is more to do, I think, with the more varied work of the Holy Spirit – encouragement (sometimes rebuke) but also instruction. (Note – The "mystery" is not really the mystery regarding Jewish and Gentile believers being made into the Church which is His body (Ephesians 3:6; 2:16), but more in a general sense related to deeper knowledge of the things of Christ and God Himself. The Holy Spirit is a Revealer of Truth. More about this aspect in another study – for the moment we are considering the Spirit’s role today in a general sense. Paul also wrote some epistles to his co-workers Timothy and Titus who were both leaders of Christian assemblies. In those epistles, there are instructions about being a good leader in the church (pastoral epistles – like the picture of a shepherd guiding their flock). Some of the instructions about what Christian leaders should do are very similar to roles of the Holy Spirit. i.e. firm but fair … and always with love. Cp next phrase “Treat younger men as brothers”. i.e. don’t treat them harshly either if they need rebuking. – here we have a picture of how God deals with us through the Holy Spirit. This is not the Holy Spirit here, but the role is similar. An elder is a guide, a physical human guide – sometimes encouraging, sometimes needing to correct. The Holy Spirit is the God-ordained spiritual equivalent, carrying out a similar role in our lives. There is a strong link in these later epistles between the teaching of the Scriptures, and the Spirit’s work in us today. The "God-breathed" Scriptures guide us in doctrine (teaching), reproof (rebuke), correcting, training in righteousness. … so that the man of God may be thoroughly equipped for every good work. Earlier we read Ephesians 4:1 - "I therefore, the prisoner of the Lord, beseech (parakaleo) you that ye walk worthy of the vocation wherewith ye are called". How do we know what are the good works in 2 Timothy 3:17? Read the Scriptures. Don’t have time to read the Bible? Make time for the important things in life. There are lots of opportunities and ways for us to read the Scriptures, or even listen to the Scriptures (or Bible study material). Set aside time to read … or listen in the car, travelling, make time at home. CDs, MP3s, stick Bible verses on your fridge, etc. Just do something about making the God-inspired word a regular part of your routine. More about the work of the Holy Spirit in our lives, in the next study.